Friends of Sutter’s Fort invites you to celebrate Big Day of Giving with us at Beach Hut Deli on May 2, from 5 to 7 PM. Meet staff and board members from Friends of Sutter’s Fort, and learn about upcoming events and current projects at Sutter’s Fort State Historic Park. 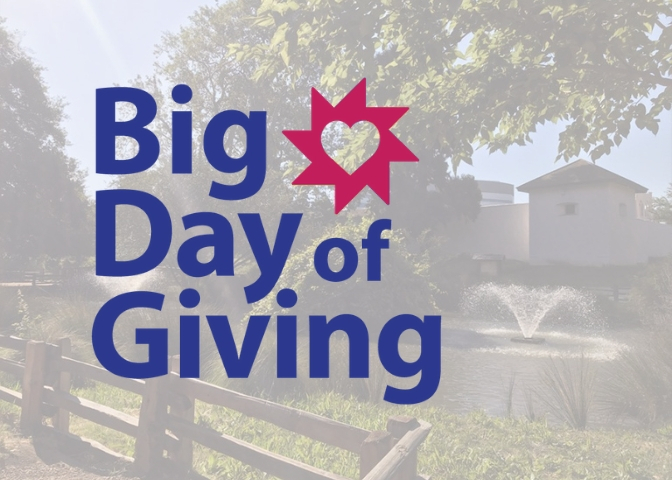 For the past few years, Big Day of Giving has united our community, raising more than $30 million for over 600 local nonprofits. Friends of Sutter’s Fort is proud to participate in this annual event and hope you will join us as we celebrate another year of philanthropy at Sutter’s Fort. Can’t make it? Now you can schedule your online donations in advance as early as Monday, April 15. We hope you will include Friends of Sutter’s Fort in your Big Day of Giving Plans!